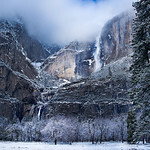 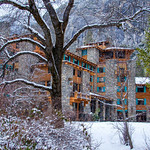 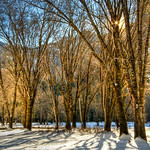 "The Ahwahnee Hotel in Winter" I love nothing better than being in Yosemite in the winter! 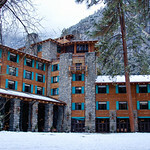 The Ahwahnee Hotel just looks amazing with the rock face backdrop behind. 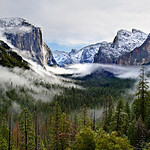 This is from a few years ago and can't wait to get back there again for similar conditions! 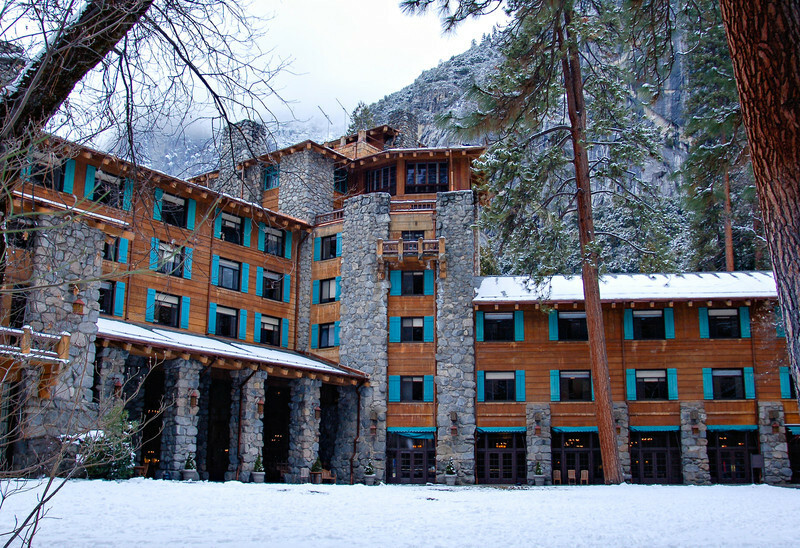 Have any stories to share from the Ahwahnee or any other Yosemite favorite location?! 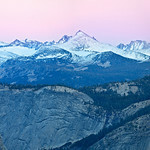 Please like or share it with friends who also might enjoy! 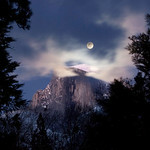 Copyright John Harrison Photography— at Yosemite National Park.